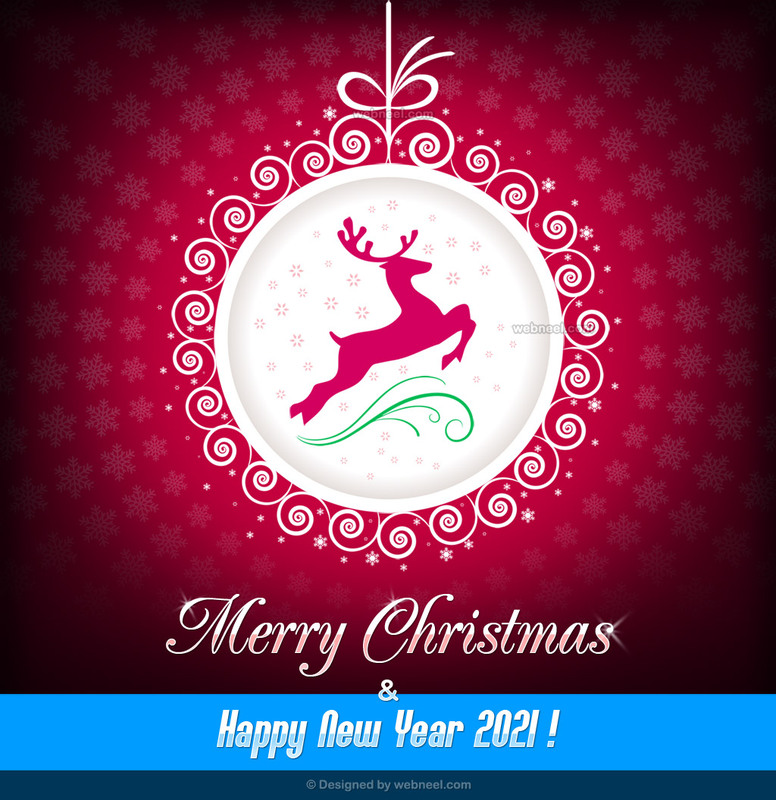 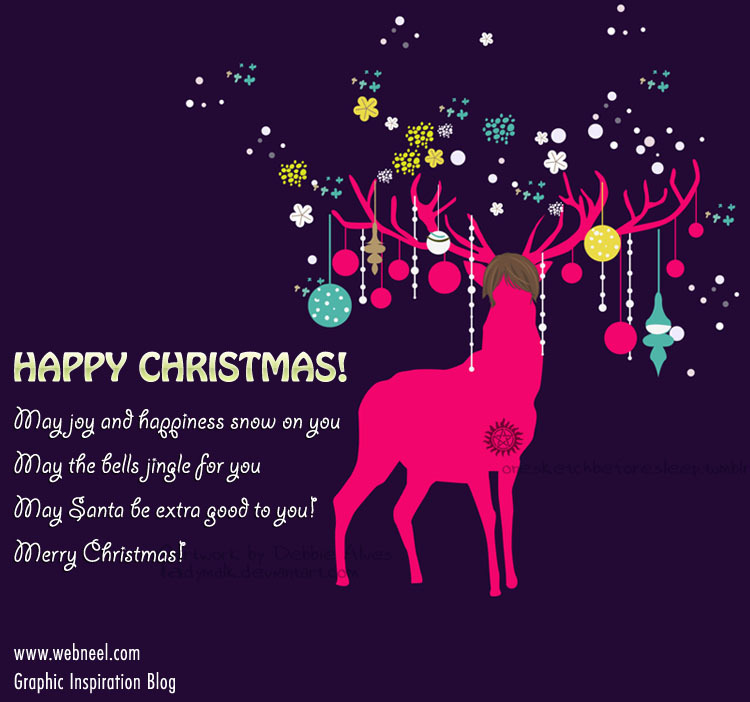 Christmas Greeting cards designs : Christmas is round the corner, time for lots of fun and gifts. 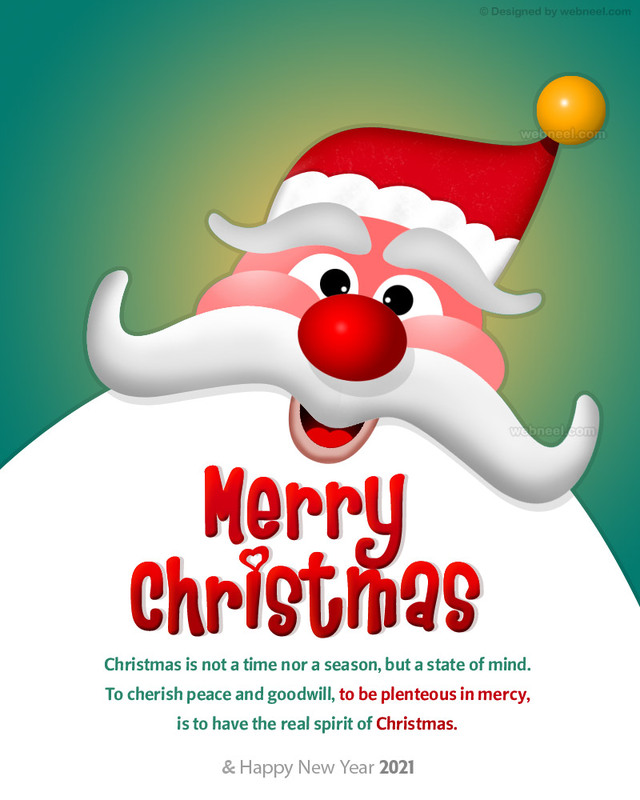 It's the time of the year for joy and happiness. 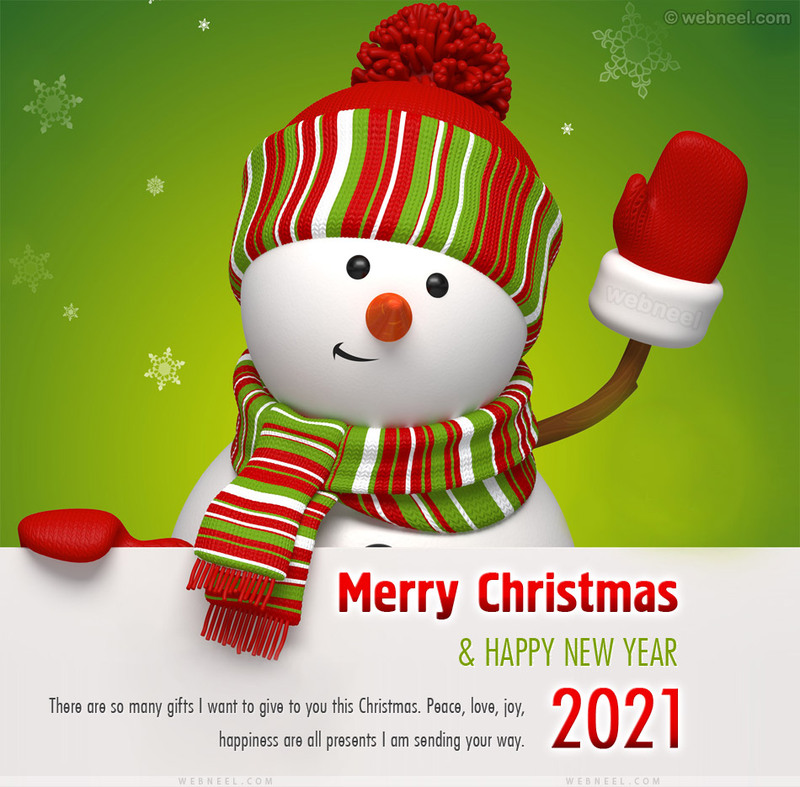 Download and share the best Christmas greetings for your friends and relatives and spread the cheer. 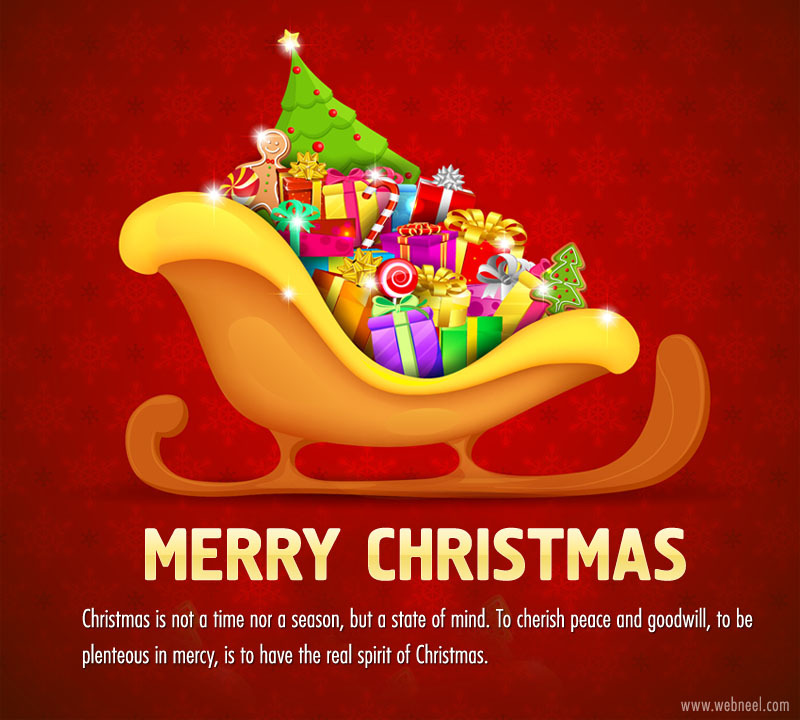 Christmas is usually celebrated on December 25th by Christians all over the world. 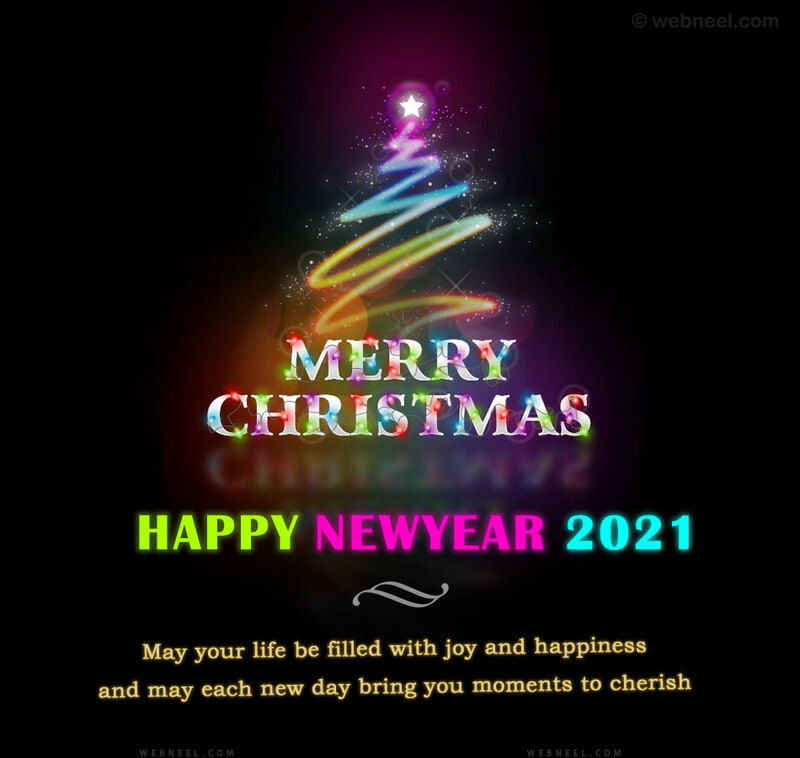 It's a public holiday and in some countries, offices stay closed till New Year, so week full of joy and sharing is really something to cheer for. 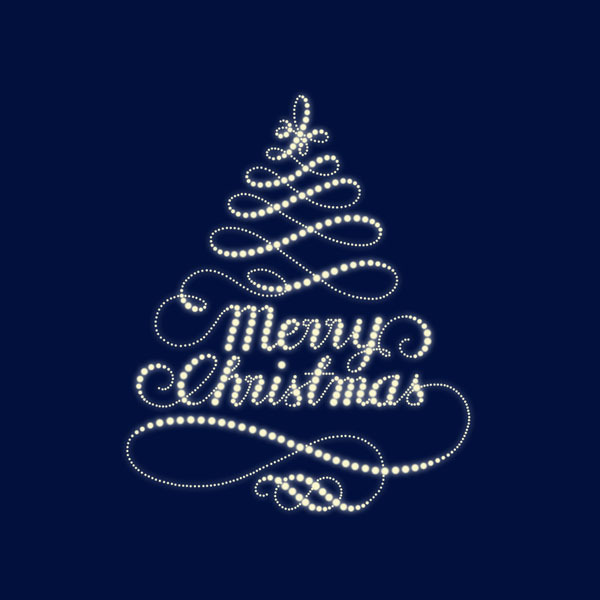 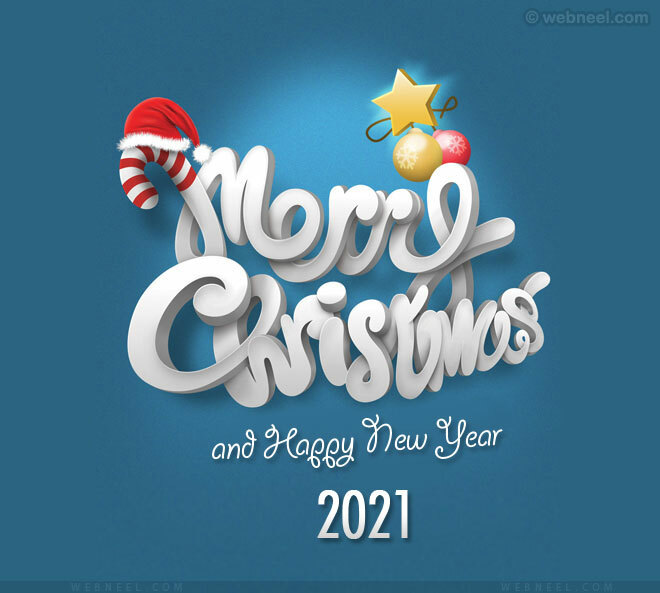 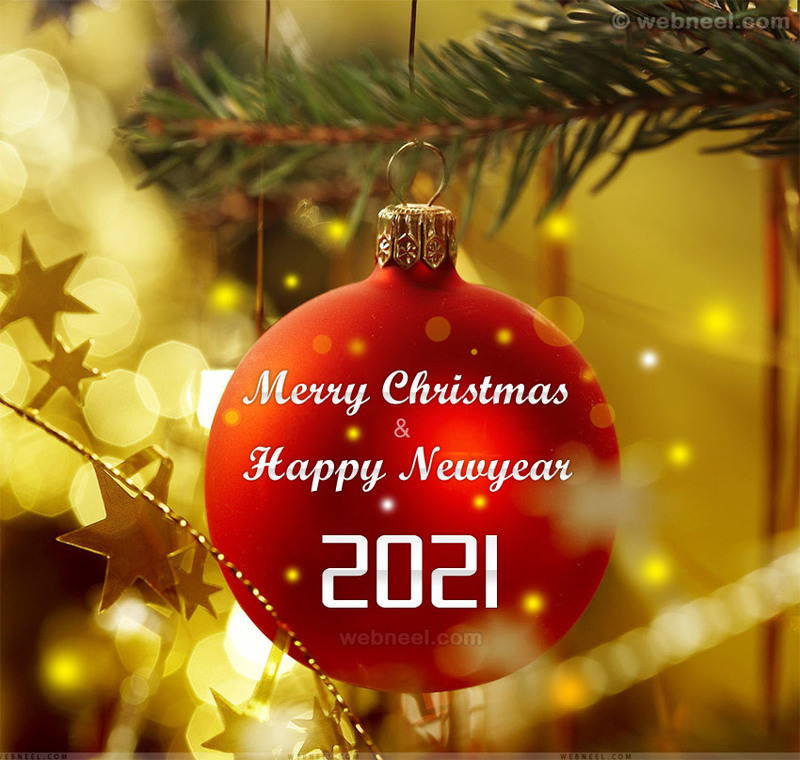 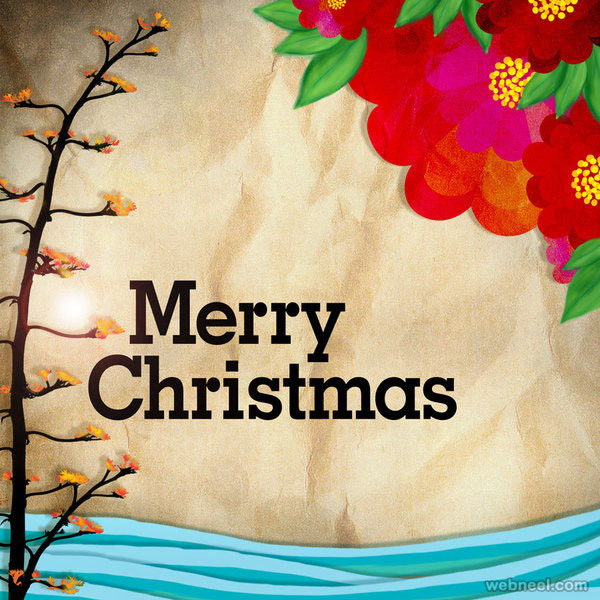 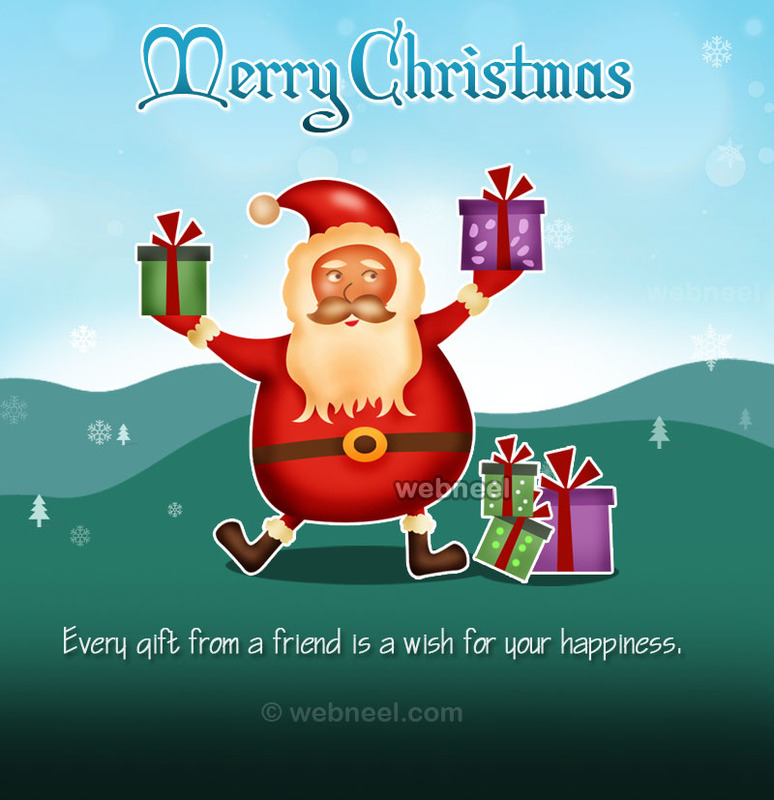 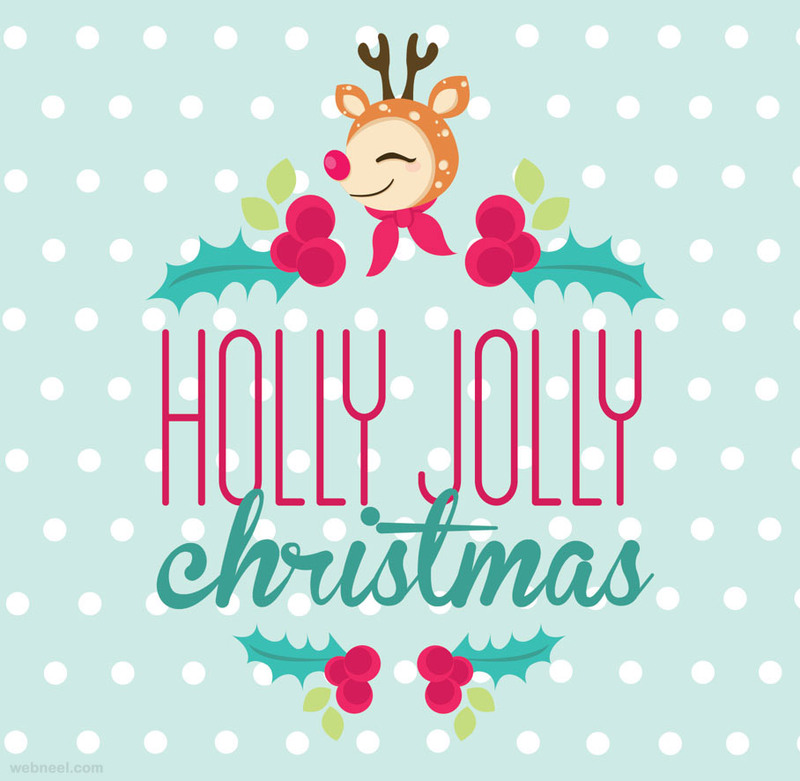 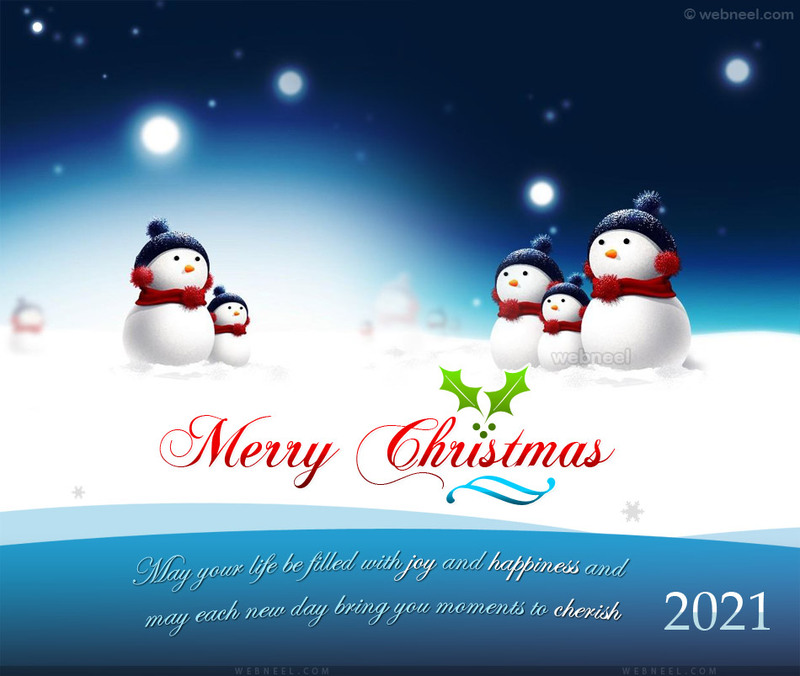 In this post we have added 50 Best Christmas Greetings for your inspiration. 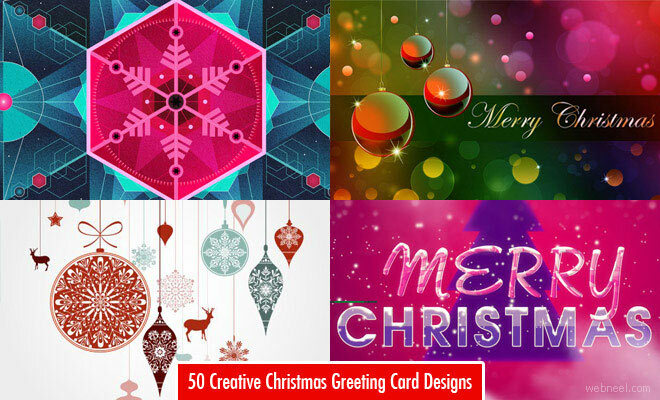 If you want to get creative and create your own Christmas greeting cards, look at our collection of Christmas greetings for your inspiration. 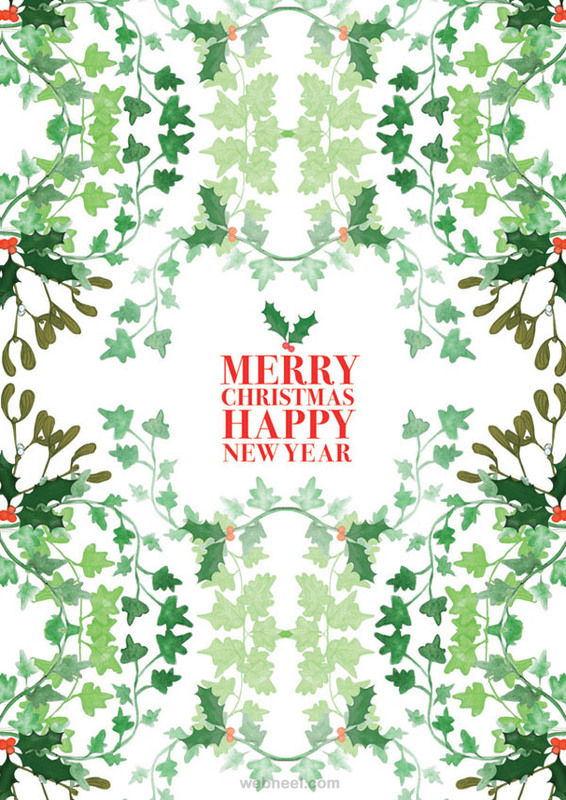 We have scoured the internet and collected some of the best and unique styles which can be used to design your Christmas greetings. 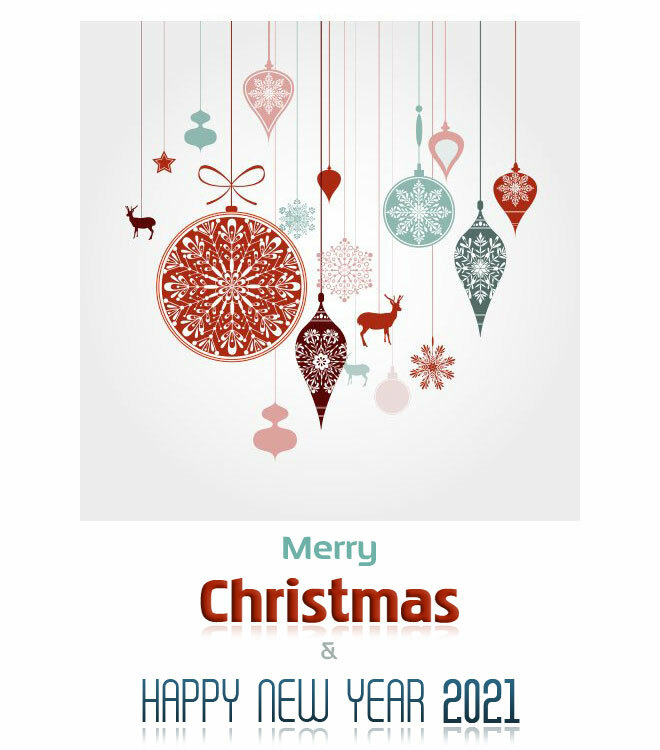 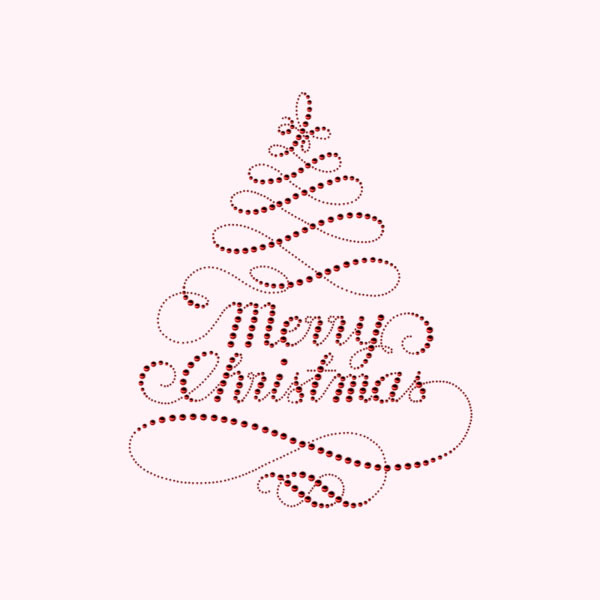 We have also included free Christmas messages which can be used to print out on your favorite Christmas card.